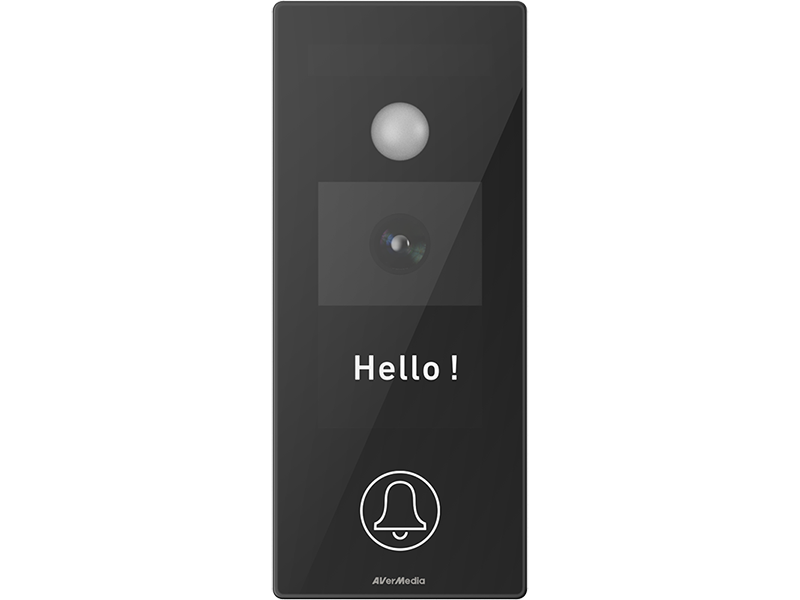 The Video Doorbell HD510 is the first product of the IoT line that shows our technical strengths for things that contain embedded technologies to sense, communicate, interact, and collaborate with people. AVerMedia IoT Core Technology demonstrates AVerMedia possess key technologies of IoT products to provide customers with high-quality design services. This is certainly one of our main focuses this year on our IoT strategy plan. Video Doorbell HD510 lets you see your visitors up to 1080p HD and supports multiple streams for different resolutions, which are optimized for recording and video streaming. HD510 is equipped with an image sensor that supports True-WDR, making sure you can see the visitor clearly no matter in backlighting or glare environments. Moreover, the low-light image sensor allows you to easily see who is at your doorstep even at night. HD510 prevents dust and water and provides users a stable, reliable video doorbell—"Always works, always there." 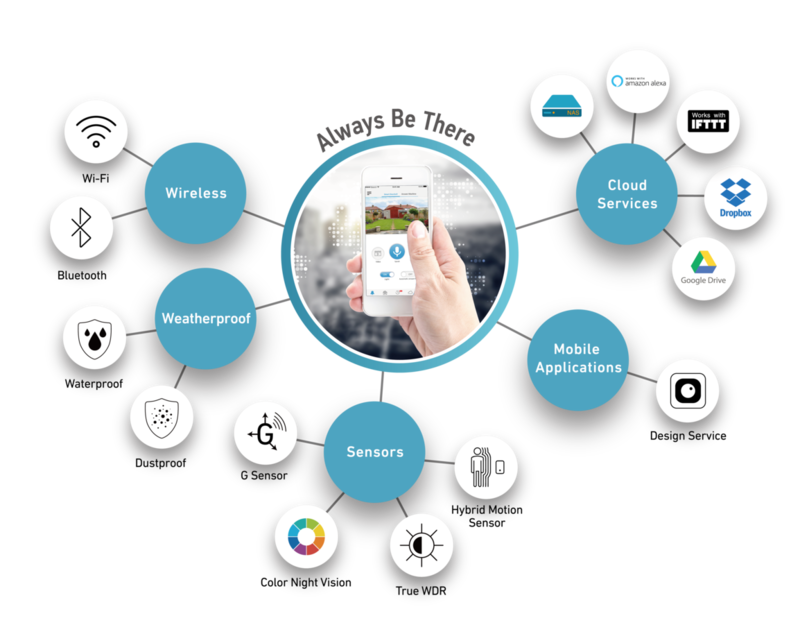 Enrich your smart-home applications with IoT products from other ecosystems. HD510 supports personal cloud storage and home NAS. You can keep the recorded files in your own private cloud spaces and don’t have to worry about security or monthly fees. 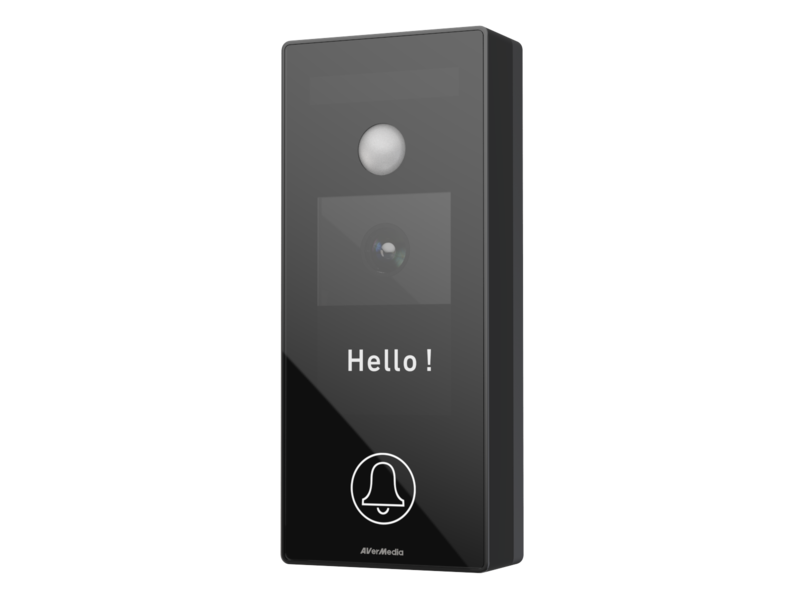 The built-in OLED panel shows the doorbell’s current status and provides various customization. 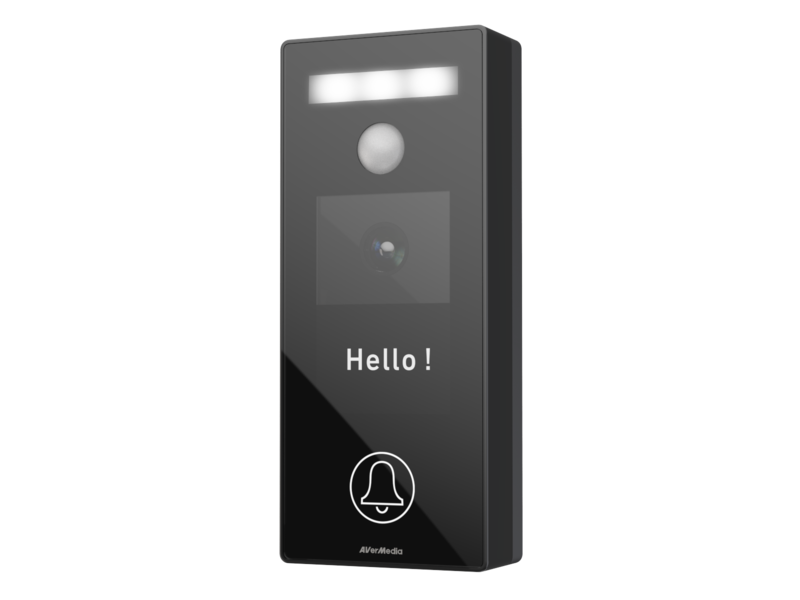 HD510 is designed to replace an existing doorbell and use power from an existing chime circuit from 12V to 24V AC. Combining with our user-friendly mobile app, registering and installation process is as easy as it can be.